Whilst Managed Direct is refreshingly straight forward and intuitive to use Calver Groom Financial Management are always here to answer your questions and provide support, information and guidance. We also always remain on hand to offer you full financial advice should you need it (such as when taking pension benefits). There is a one-off transaction fee of 1.5% to process investments and then a low and fully inclusive annual management charge of 0.87% and Calver Groom Financial Management's 0.5% annual support fee. 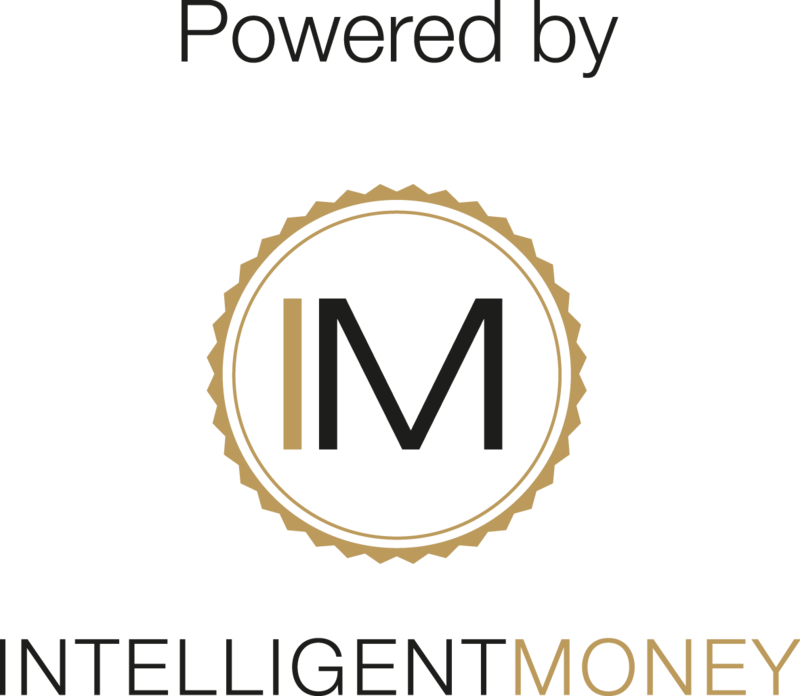 Calver Groom Financial Management and Intelligent Money are authorised and regulated by the Financial Conduct Authority.